Does Paul contradict Jesus’ teachings and example regarding associating with “sinners”? Why is Paul concerned with male prostitutes and not female prostitutes? What are Paul’s views regarding homosexual acts? Was female prostitution prohibited under Jewish Law? 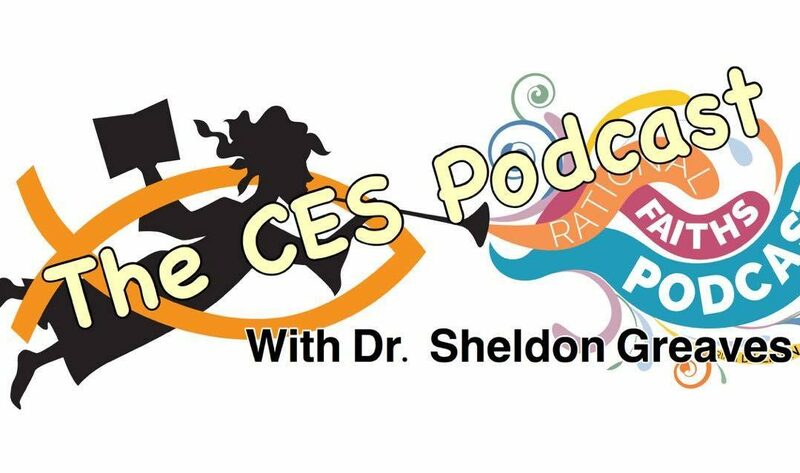 All of these questions and more are discussed in this episode of The CES Podcast with Dr. Sheldon Greaves. 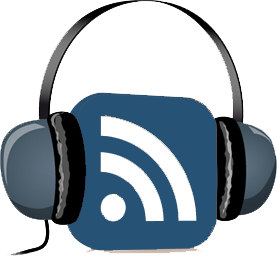 Welcome to episode 28 of Rational Faiths’ podcat series, The CES Podcast (for the rest of us), with Bible scholar, Dr. Sheldon Greaves and his co-host, Miguel Barker-Valdez. Dr. Greaves and Miguel will be looking at this year’s seminary and institute curriculum, which covers the New Testament, and will be distilling a week’s worth of lessons and readings down to an hour-long podcast. Episode 30 will cover Paul First Epistle to the Corinthians. If you would like to read Dr. Greaves’ short essay entitled, The Old Testament Does Not Prohibit Homosexuality, click here. Please leave us feedback and rate us on iTunes if you like what we are doing or if there is an area upon which we can improve. Also, if you like this podcast, please share it with your friends. If you would like to email Dr. Greaves a question, fill in the form below. We would love to play and answer your voice mail questions if you choose to go that route. This isn’t a comment on this particular pod cast but hopefully the next set of chapters. More questions than comments. 1. Does Paul promote the sharing of faith building stories and the open sharing of thoughts? 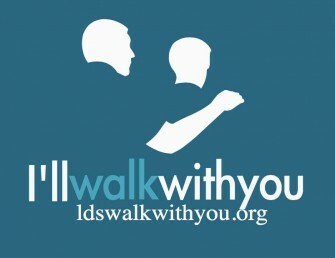 I ask because I’m a but different I thought on most Gospel topics and am encouraged by my wife to lower my hand when I feel like I should share something. She does this to stave off potential of an embarrassing situation for us both. 2. I know the minutiae of the Gospel isn’t always key to our salvation. But some people get bogged down in it. In some ways isn’t it better to just know it word without knowing how? Referring to the atonement. 3. Paul makes veiled refence to secular knowledge. I know almost all knowledge is good for us but Is he referring to use of knowledge not the acquiring of it? 4. I’m just asking but is Paul saying we should keep the commandment because we can eventually pay for them since we are resurrected?